New York - AT&T will sell its minority stake in Hulu back to the streaming video service, the two companies announced Monday. "We thank AT&T for their support and investment over the past two years and look forward to collaboration in the future," Hulu CEO Randy Freer said in a statement. "WarnerMedia will remain a valued partner to Hulu for years to come as we offer customers the best of TV, live and on demand, all in one place." The news doesn't come as much of a surprise. 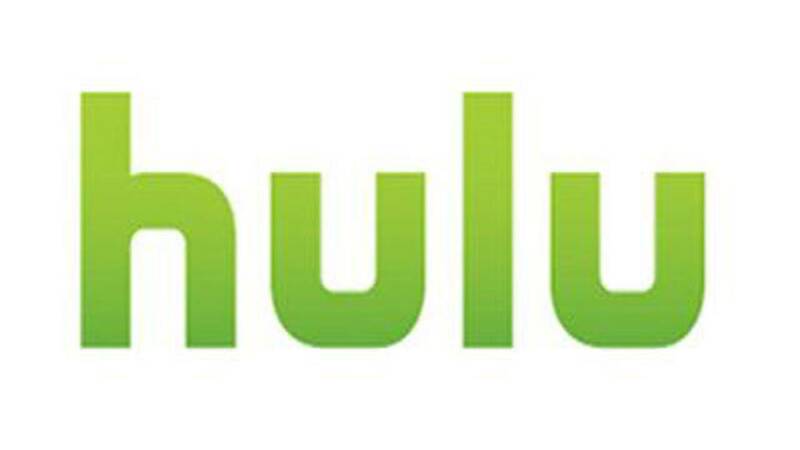 WarnerMedia has publicly said in the past that it was considering selling its stake in Hulu. But it's also a sign of how the streaming wars have evolved in the last few years. Hulu was at one time a joint venture between several media titans: Disney, 21st Century Fox, Comcast's NBCUniversal and Time Warner. None of those companies had majority control. Now, Disney does. The company became the majority stakeholder in the streaming video service after it closed a deal for most of Fox's assets last month. NBCUniversal is the only other owner with roughly 30%. Freer spoke to CNN in January about the company's future and the possibility that WarnerMedia would sell its stake. He said at the time that Hulu has "great support from ownership" and "great access to capital to continue to invest." AT&T said in a statement that it will use proceeds from this transaction, along with "additional planned sales of non-core assets," to reduce its debt. Moody's said last year that AT&T's $85 billion purchase of Time Warner would leave the company with more than $180 billion of debt.